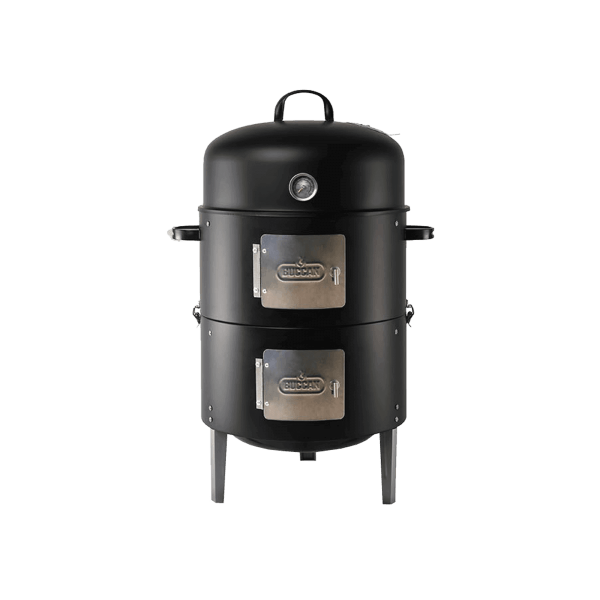 The Durham can be used for smoking as well as grilling, making it very versatile. You can slow cook a brisket or quickly whip up some burgers. Smoking food has gained popularity in recent years due to the amazing taste that can be achieved. 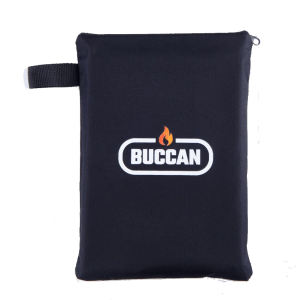 We’ve developed several models that are suitable for smoking and the Durham Smokey Canon smoker is one of our best sellers. For smoking simply place the bowl on the bottom hooks and fill it with charcoal. Place the second bowl on the middle hooks, add water to it and place the first cooking grid on top of it. Finally place the second cooking grid on the top hooks; this is where your meat will be placed on. We’ve conveniently placed two metal doors on the side of the barbecue, so the charcoal and water bowl can be reached easily. For normal grilling fill the bottom bowl with charcoal and hang the cooking grid on the middle hooks so your food gets grilled directly. There’s a thermometer built into the lid so you can closely monitor the barbecue’s temperature. To regulate the smokers’ temperature an adjustable air vent is built into the lid. Opening the air vent provides an increased amount of air flow for a perfect cooking temperature. 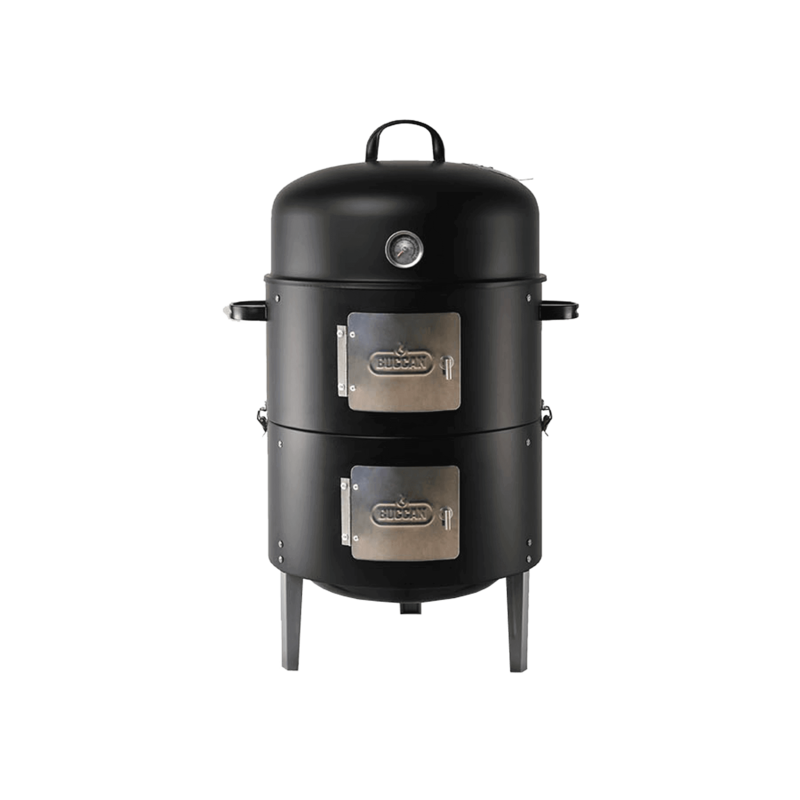 The Durham Smokey Canon is the perfect fit for barbecue enthusiasts that love to grill and smoke!  The material from which our barbecues are made is durable, but to protect your Buccan Durham Smokey Canon from the elements we recommend you to buy a specially designed Buccan barbecue cover, to keep your barbecue in excellent shape. The handcrafted covers have a perfect fit, so the unique design of the barbecue doesn’t get lost when the cover is used.